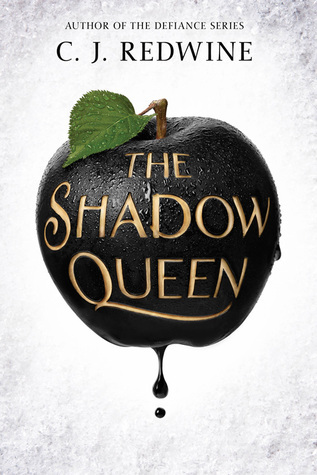 I have read a lot of mixed things about The Shadow Queen, as well, but I am still quite interested in reading it. 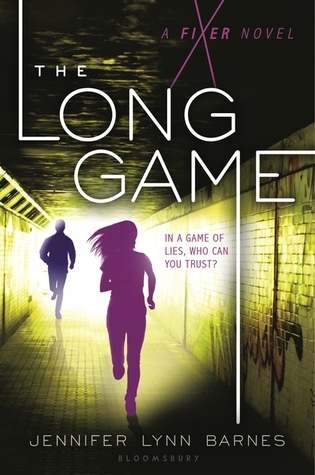 I am always up for a retelling, especially if they bring something new to the table, which it seems this one does. I’m glad you enjoyed it, Amy! I haven’t heard of the other book you read, so I might have to have a look on Goodreads at the first book and see what it is all about. 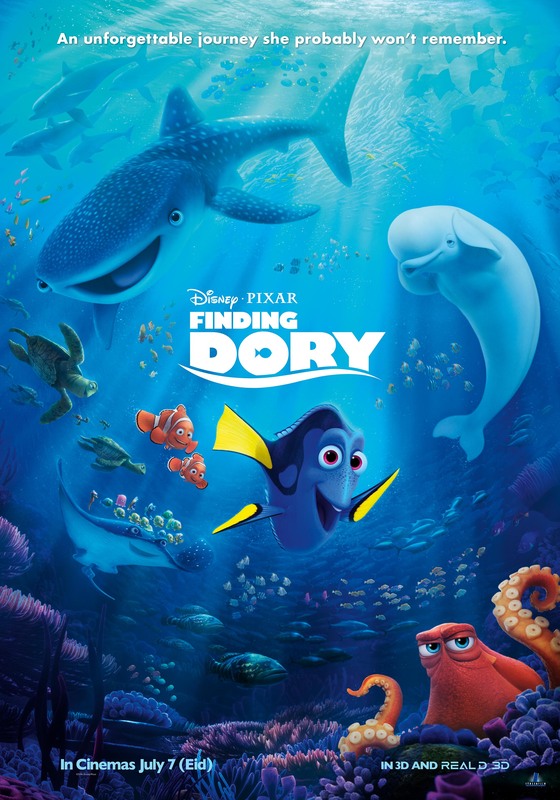 Finding Dory is definitely one that I will see on DVD, haha. I really did love Finding Nemo, but I never really understood why everyone wanted Finding Dory. 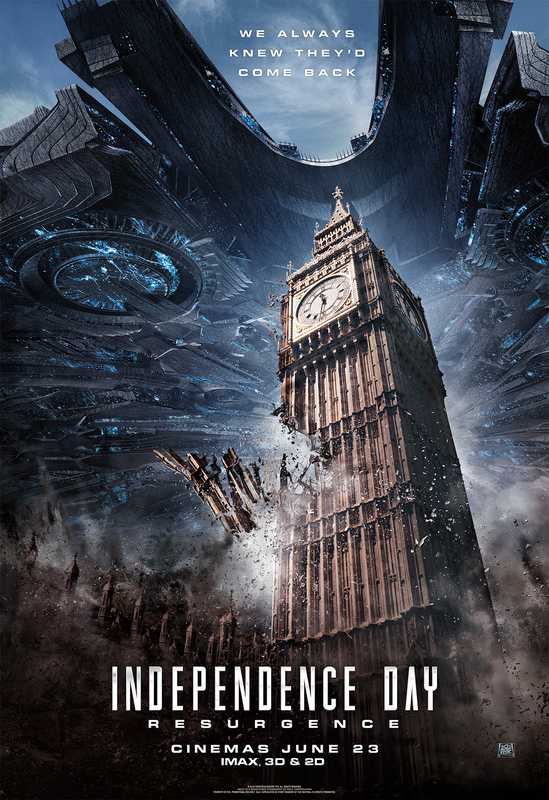 I have heard mainly positive things about it, though, so hopefully it’s not a terrible sequel. There are too many of those. I do wonder if maybe The Shadow Queen was just really hyped up for some people. I went in hoping to enjoy but not expecting the best thing ever and I enjoyed it! I know you’re a big Chris Hemsworth fan, but I just have to say that he and Liam don’t do a lot for me (though I do like Chris a good bit more than Liam). I mean, I totally see that they’re attractive, but they’re not the “type” I prefer. When you see the movie I’ll be curious to hear more of your thoughts, but Liam’s character’s best friend Charlie is way interesting to me. Smart, quippy, good-hearted, and more in the cute category than in the classically handsome category. Like if you’ve seen National Treasure, he’s kind of like Riley, and I just love that archetype for whatever reason. I just really can’t imagine Liam as Peeta… Even if he could have sold the performance I don’t think his look is quite right for him. I actually found his character way too over the top for me. Believe me, I wanted to love him so much, but it was just too much zaniness for me I guess.